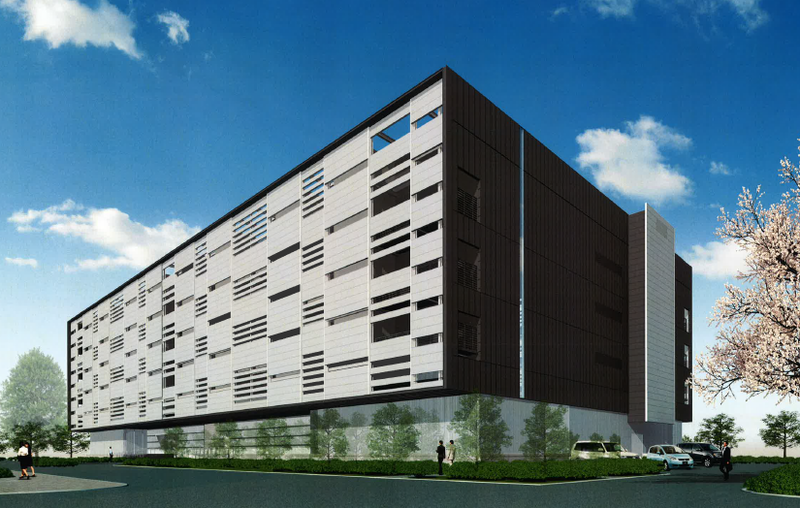 Japanese conglomerate Mitsubishi Corporation and American data center operator Digital Realty plan to launch a joint venture focused on data centers in Japan. Each of the partners will own half of the data center operating and holding company, called MC Digital Realty. It will start with an initial capital of more than 400 million yen ($351m), aiming to manage over 200 billion yen ($1.8 billion) worth of assets by 2022. Digital Realty’s existing Saito facility in Osaka and Mitsubishi Corporation’s Mitaka facility in Tokyo will become parts of MC Digital Realty. Nikkei reports the duo plan to build around 10 data centers in Japan. The companies said that many Japanese IT vendors, carriers and financial institutions still operate their own small data centers, but that they believed the nation would follow the US and Europe into shifting to high-capacity facilities operated by third-parties. “The joint venture aims to be the leader of the shift in the data center industry,” MC Digital Realty said in a statement. The new venture is not alone in building and running larger data centers in Japan - with NTT, Fujitsu, Equinix, Colt and more operating in the region, alongside hyperscale cloud companies like IBM, Microsoft and AWS.